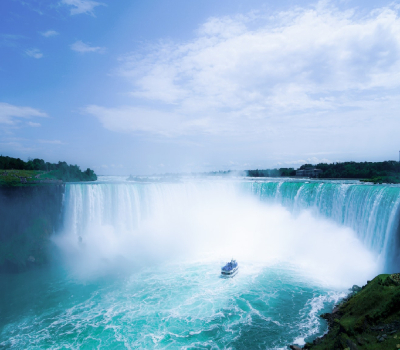 What Bracha do you make upon seeing Niagara Falls? Blessed are You Hashem our God King of the universe, Who makes the work of creation. Baruch Atah Adonai, Eloheinu Melech Haolam, Oseh Ma'aseh Bereishis.